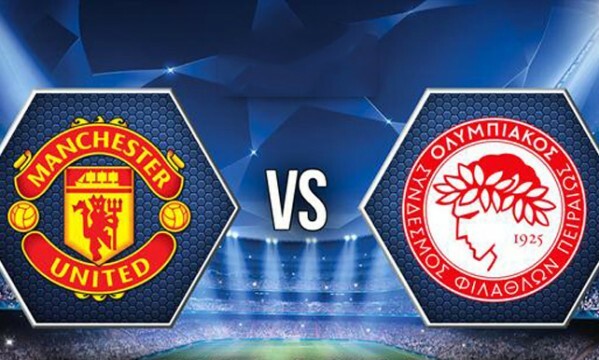 Manchester United vs Olympiakos: All or nothing at Old Trafford! You Are Here: Home » Neymar news: 2018-19 » Manchester United vs Olympiakos: All or nothing at Old Trafford! Barcelona and Neymar already earned their ticket to the UEFA Champions League quarter-finals round after knocking out Manchester City, and so have 5 other teams thus far (Bayern Munich, PSG, Real Madrid, Atletico Madrid and Chelsea). 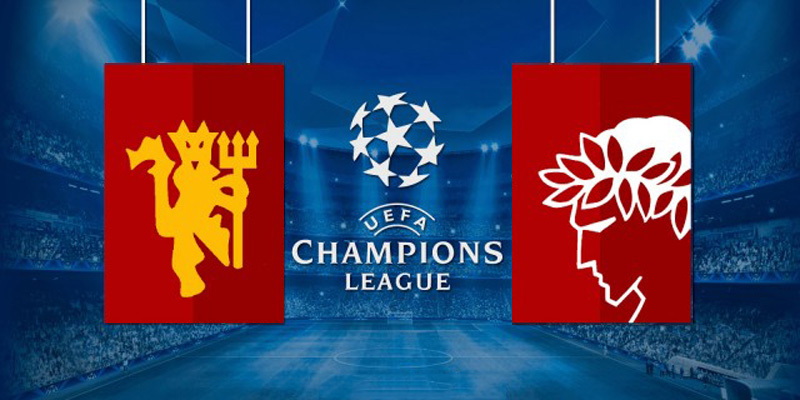 This Wednesday night, we’ll be knowing which two other clubs will join them even though most of the attentions will be turned to that Manchester United vs Olympiakos game take placing at Old Trafford, on which the Red Devils will give their all to turn over a 2-0 defeat suffered in the first leg. The other game of the evening will be between Borussia Dortmund and Zenit St Peterburg, but Jurgen Klopp‘s men seem to have everything in control after having won the first leg in Russia comfortably by 2-4. Man United is absolute turmoil lately, as bad results seem to be piling up one after another and the disappointment with David Moyes appointment for head manager of the team growing by the day. Just last weekend, Old Trafford had to witness another shocking result, as Manchester United got humiliated in their own backyard against their arch-rivals Liverpool. Brendan Rodgers‘ men dominated the Red Devils and imposed themselves with a clear 0-3 that basically made it a lot harder for Man Utd to still finish the league in a Champions League spot for next season. Looking at Manchester United‘s this season makes us immediately recall a very popular law of physics. We’re talking about the “Murphy’s Law“, which states the following: “Anything that can go wrong will go wrong.” It pretty much sums up what United‘s season has been so far. At the other side of the pitch the Red Devils will meet Olympiakos, by far the most successful Greek team in history. Even though they are far more dangerous and aggressive when playing at home in the Karaiskakis stadium, Michel‘s men shouldn’t be underestimated, especially since they come into this second carrying a 2-goal advantage from their first meeting that took place 3 weeks ago. The Greeks don’t have many stars in their ranks but their main forward Javier Saviola is certainly no stranger to anyone across Europe, as he has already played for both Barcelona and Real Madrid in the past. It will be all or nothing for Manchester United, who must definitely look at this game as the most important one of their season. As for Olympiakos, they can equal their best UEFA Champions League accomplishment if they do go through into the quarter-finals, a feat that they have achieved twice in the past, first in 1992-93 and then later in 1998-99. You can watch Manchester United vs Olympiakos live on Sky Sports 1 if you’re based in England, or alternatively through an online and free live stream on Ronaldo7.net. The game will also be broadcasted on TV by FOX Sports 1 in the United States and Nova Sports 1 in Greece. De Gea; Rafael, Jones, Vidic, Evra; Carrick, Fellaini,Valencia, Januzaj; Rooney and Van Persie. Roberto; Salino, Marcano, Manolas, Holebas; Maniatis, Ndinga, Campbell, Fuster; Domínguez, Saviola.